"In each case the live versions are longer and left open to a bit more improvisation. The collection as a whole is an ambitious project, brilliantly conceived and performed by world class artists. One need not have an affinity for Stravinsky to appreciate this bold accomplishment." 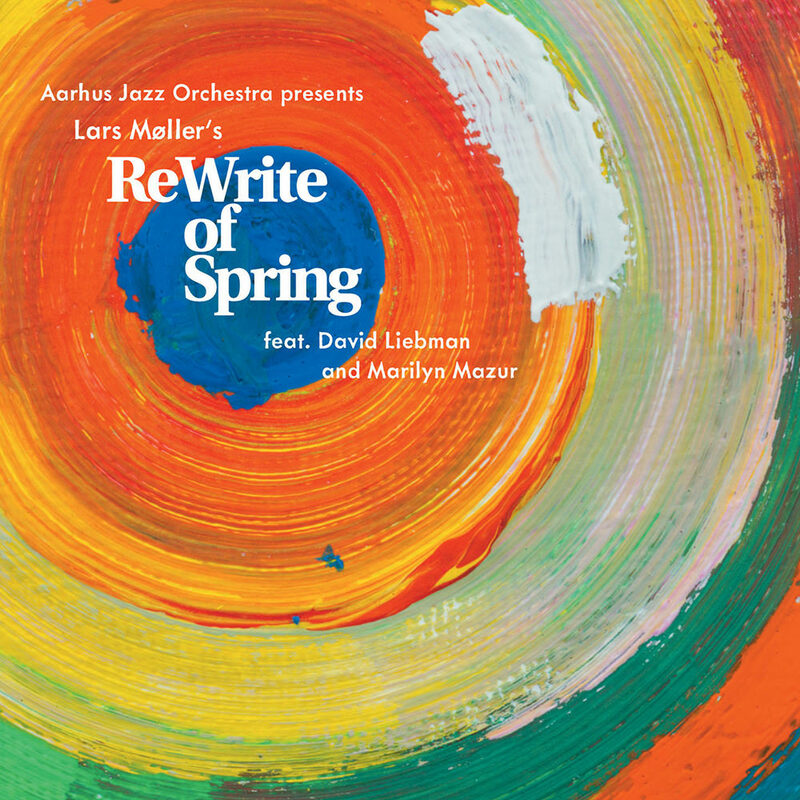 ReWrite of Spring is a tribute to Igor Stravinsky’s The Rite of Spring from internationally renowned saxophonist, composer and conductor Lars Møller and the Aarhus Jazz Orchestra. Stravinsky's original work ranks among the iconic modern masterpieces, a decisive influence on the development of jazz music. With melodic, rhythmic and dramatic inspiration drawn from Stravinsky, this album spans transparency and ambiguity, virility and funk, exploiting the full expressive palette of one of Northern Europe’s best big bands and topped by contributions from two special guests, saxophonist David Liebman and percussionist Marilyn Mazur. Uniquely, the album includes two complete versions of the work, a studio and a live recording. While deeply rooted in American and European orchestral traditions, ReWrite of Spring is a vital artistic statement representing a creative voice in the quest for a personal big band sound.